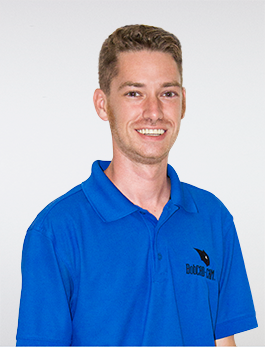 Prior to joining BobCAD-CAM, Andrew spent over a decade in the CNC woodworking industry where he machined everything from production type jobs to custom projects. During that time he used a number of CAD/CAM programs, getting certified on two systems before passing the BobCAD-CAM certification program and joining our training team in 2014. Andrew’s real-world shop experience and familiarity with multiple CAD/CAM system offers a unique perspective that can really help machinists get up to speed quickly. So whether you’re new to CAD-CAM software, switching to BobCAD-CAM from another system, or just need help with a job, Andrew is here to get you there quicker; no matter the challenge.